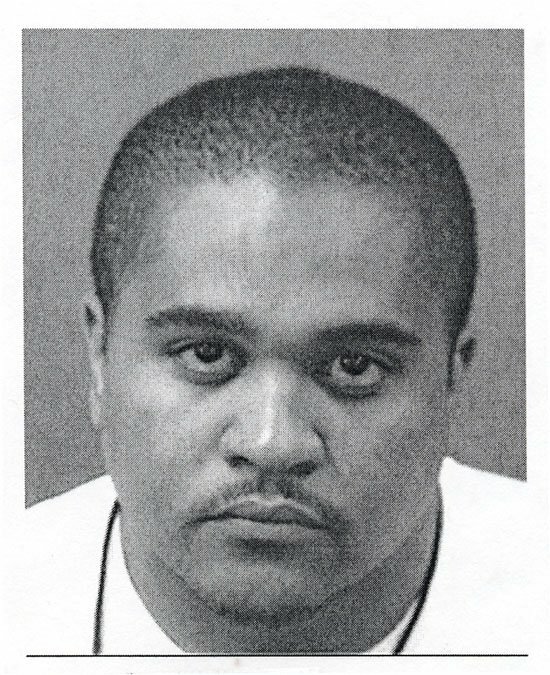 Murder, Inc. head Irving Lorenzo (aka Irv Gotti) was arrested by Oakland, California police in August 2003 and charged with misdemeanor possession of a controlled substance. Cops found a single tab of Ecstasy in his pocket as he attempted to pass through a security checkpoint backstage at an R. Kelly show. And while it's not illegal, they also found Viagra on the 32-year-old rap impresario. Submitted by JohnWaynesMangirdle on Sat, 2011-06-11 08:28. Why would they be checking his pockets? Submitted by SpecialEd on Thu, 2011-06-02 23:34. Not that gangsta, is it? Submitted by antiz on Mon, 2011-02-07 19:50. Gee he must really have a bad case of erectile dysfunction. Or he was planing on killing some poor girl.